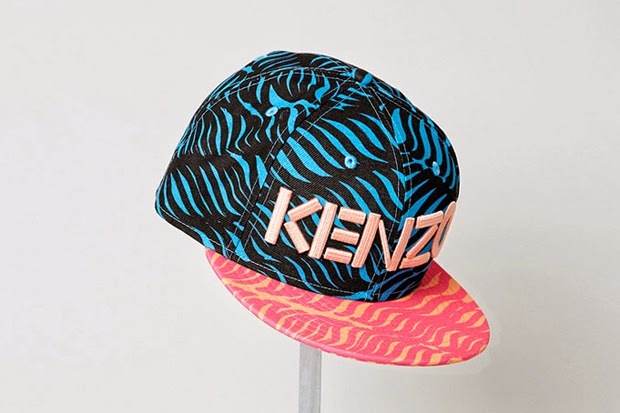 KENZO and New Era present their Spring/Summer 2014 collection of collaborative caps. 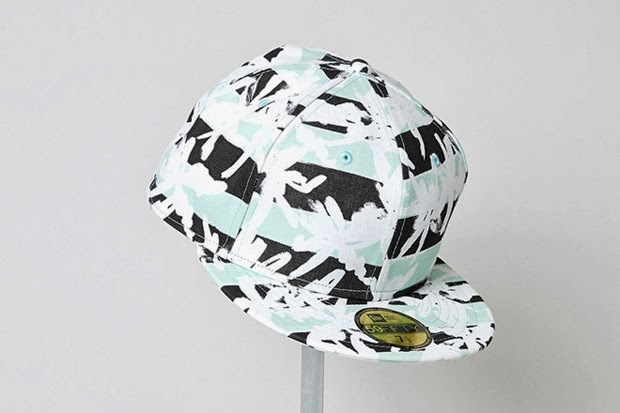 Inspired by California’s nature and sea, the lineup introduces five new models of New Era’s 59FIFTY silhouette featuring the original floral block and web motifs. 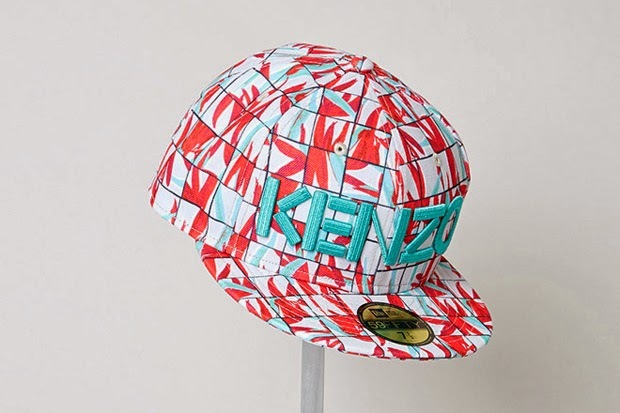 The caps are done up in a simple palette combining black and white with light shades of blue and red. Each is priced at ¥6,000‎ JPY. 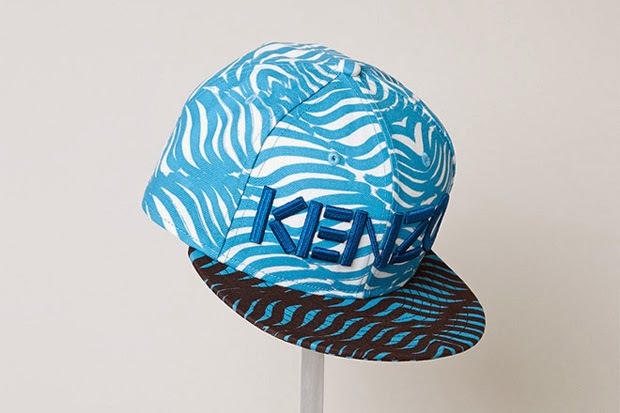 Look for the colab line at selected Kenzo stores. 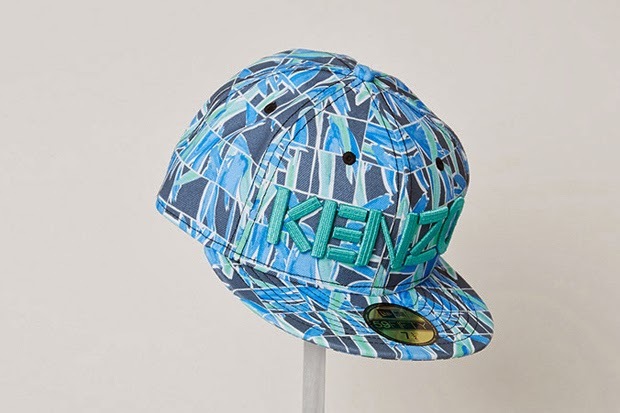 Gar&Mann:L love KENZO.